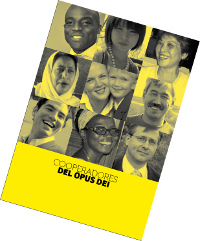 A 46-page brochure about Cooperators of Opus Dei is available in PDF format. 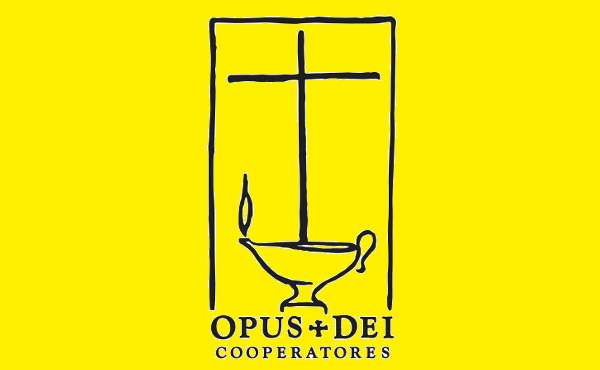 Seal of the Cooperators of Opus Dei. The Opus Dei Information Office has produced a brief publication explaining what a Cooperator of Opus Dei is, how he or she can help out and be helped, along with testimonies from people all over the world. To download the brochure in PDF format, click here. In one of the Gospel parables, a lighted lamp symbolizes the light of faith expressed in good works (Mt 25:1-13). The world will always need men and women who bring the light of Christ to others, sowing peace and joy through deeds of charity. I ask our Lord that each of the Cooperators may bring to today’s society a spirit of concord and service shown in deeds. Thanks be to God, many educational and social endeavors have arisen all over the world with the help of members of Opus Dei, Cooperators and many other people of good will. In the years ahead, other initiatives will have to be planned and made a reality with the aim of serving specific local needs, for the cultural and spiritual benefit of society. In praying each day for the Cooperators, as do all the members of Opus Dei, I ask God to reward their generous help, and to lead them to an ever deeper knowledge of the consoling Truth of Christ. What is a Cooperator of Opus Dei? Cooperators are men and women who, without forming part of the Prelature of Opus Dei, help its apostolates in various ways. To be a Cooperator does not require a specific vocation. Cooperators usually are relatives, friends or colleagues of the Prelature’s faithful; or persons who have received some spiritual benefit from the apostolate of Opus Dei or who appreciate the great task of human and social development that is carried out by the different apostolic endeavors of the Work. Cooperators can be non-Catholics, non- Christians or persons who profess no religion at all. What is involved in being a Cooperator of Opus Dei? Cooperators commit themselves to collaborate spiritually or materially with the apostolic initiatives of Opus Dei. Spiritual help may take the form of prayer, daily if possible, for Opus Dei and its apostolates. Material help consists in collaborating by means of one’s work in some apostolic work of the Prelature or by means of financial contributions. In addition, those who wish to do so participate in the means of Christian formation that the Prelature offers. What benefits do Cooperators receive? The faithful of Opus Dei pray daily for all who help or have helped the Prelature in any way. In addition, on certain occasions the priests of the Prelature offer Mass for the souls of deceased Cooperators. Moreover, the Holy See has granted indulgences that Cooperators can gain on particular days of the year, by observing the conditions established by the Church and renewing, out of devotion, their commitments as Cooperators. 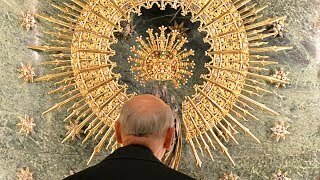 How does one become a Cooperator of Opus Dei? The Regional Vicar of Opus Dei appoints as a Cooperator a person who desires this, by means of a proposal from a faithful of the Prelature. Once the proposal has been approved, the person is informed; he or she becomes a Cooperator on the date on which the appointment is communicated. That day a Catholic Cooperator can gain a plenary indulgence, under the usual conditions. 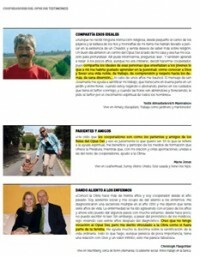 Section with information about Cooperators.